It feels like much of the workforce has resigned themselves to 40+ hrs of misery every work week. Time and time again we have employed energetic, thoughtful, motivated people and given them the support, training and structure to grow and thrive. 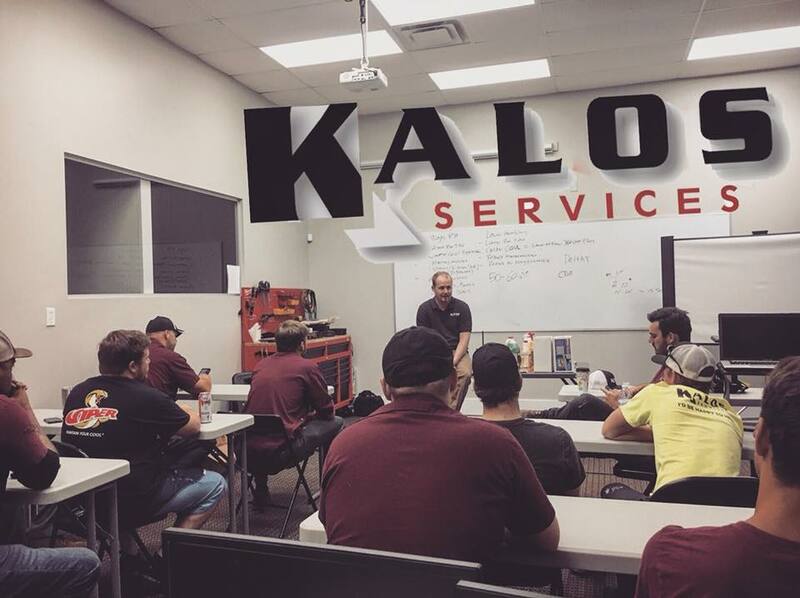 What we found is that person by person, step by step Kalos has grown and company culture has continued to improve as we have grown. In fact in 2015 we won an award from Entrepreneur.com as a top company culture, a pretty tough thing to do in the Construction services industry. If you are the top of your game looking for a place to grow, Kalos is positive and fast growing place with new opportunities emerging continuously. If you are looking to receive quality experience from one of the top training organizations in the USA then Kalos is the place for you. Our founder Bryan Orr is a nationally recognized educator and you will receive regular instruction and guidance to help you become the best you can be. 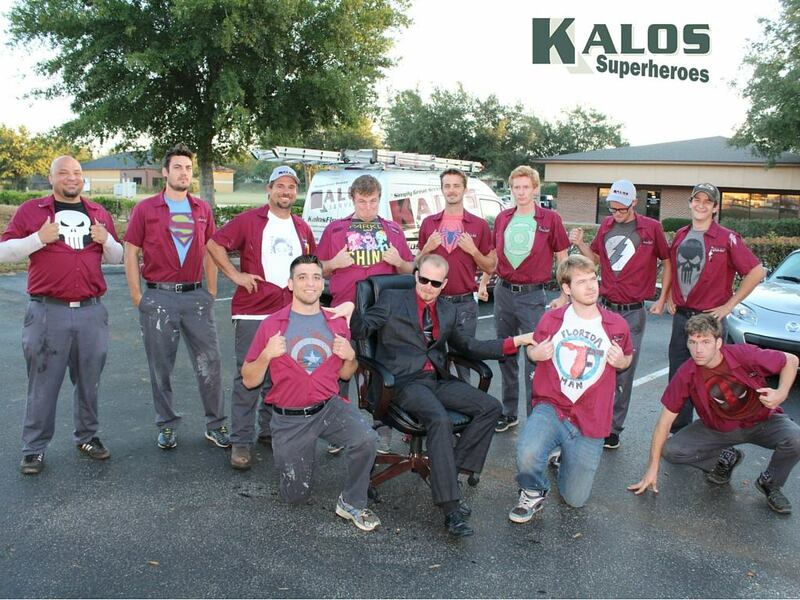 If you have a positive outlook on life, enjoy serving and putting in a good days work and like working with other fun and positive people than a career at Kalos might be right for you. Kalos is an equal opportunity employer. We hire and promote based on attitude, skill, experience and emotional intelligence NOT based on age, religion, race, gender, sexual orientation or health history. Please read our full policy HERE. Ex-military and all people of diverse backgrounds and creeds are encouraged to apply. Kalos Services is a drug-free workplace. We drug test upon initial hire, after any and all accidents and whenever there is probable cause. We only consider applications that have been submitted in the last 30 days. If it has been more than 30 days you are encouraged to reapply. Some positions may be listed on our website that we are not actively interviewing for but may be interviewing for in the near future. If we fail to contact you after an application it is likely that we have not had time to reply due to our work schedule and not that you have been excluded from consideration.